Warner Bros. has pushed back filming on the third Fantastic Beasts from July to late autumn, Deadline reports, which could in turn affect its Justice League spinoff The Flash. The delay is to allow more prep time for the next installment in the planned five-movie Harry Potter prequel series centered around Magizoologist Newt Scamander (Eddie Redmayne). 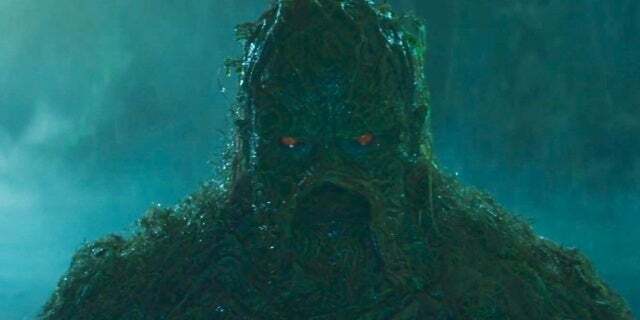 Because the threequel needs additional time for pre-production — and because Warner Bros. executives now have an aversion to pushing out tentpoles before they’re fully-cooked, as was the case with the disastrous Justice League — the studio has opted to instead allow the delay than rush the J.K. Rowling-scripted project forward. In October, it was learned Fantastic Beast star Ezra Miller’s Flash solo was pushed back from its March shooting start to an unspecified start late 2019. That delay, Variety reported, was handed down because the superhuman speedster’s script needed tweaks and the studio hoped to avoid scheduling conflicts with Fantastic Beasts, then being prepped to move in front of cameras this July. Miller stars in that franchise as Credence Barebone, a central character with a key role to play in the unfolding prequel saga. Last March, Game Night directors and Spider-Man: Homecoming co-writers John Francis Daley and Jonathan Goldstein were confirmed as directors on The Flash, ending the search that followed the departures of Seth Grahame-Smith (screenwriter, The LEGO Batman Movie), in what would have been his feature directorial debut, and Rick Famuyiwa (Dope), who exited citing creative differences. Also attached to the project is Kiersey Clemons (Dope, Lady and the Tramp), who will play longtime Barry Allen love interest Iris West. 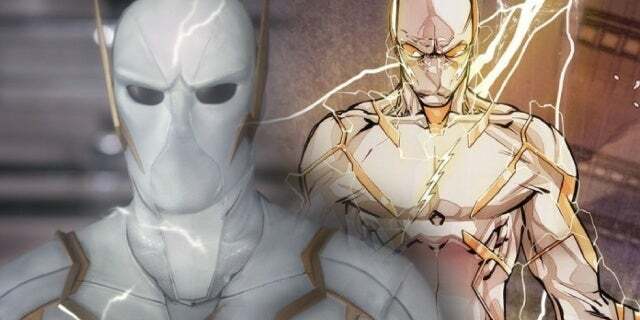 Daley and Goldstein previously said they were drawn to the project, then titled Flashpoint and inspired in part by the reality-crossing comic book storyline of the same name, because Ezra’s fastest man alive is “more of a ground-level superhero” and similar to Spider-Man. “They were interested in us because of Game Night and Spider-Man,” Goldstein told Collider. The Flash has a tentative release window sometime in 2020. Warner Bros. has set Fantastic Beasts 3 for November 20, 2020.